Exposed: California lifeguards paid $200,000 and retire at age 50. 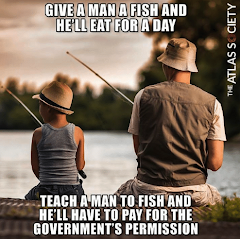 Kyle Olson: Are We Slaves To The Government Class? Could The Rats Be Fleeing A Sinking Ship? America is going broke! John exposes the serial spending and pork laden programs.